How many live performances of Claudio Monteverdi’s Vespers of 1610 have you attended? Let me rephrase the question, how often have you heard the Vespers performed by critically acclaimed singers and instrumentalists (including strings, cornetti and sackbuts) in a marvelous venue (Church of St. Mary the Virgin in NYC and St. Paul’s Church in Cambridge, MA)? I first learned about the Green Mountain Project back in 2010 when I was researching an Early Music America Magazine story about the Vespers. I interviewed soprano Jolle Greenleaf (the project’s co-artistic director) and was struck by her love and passion for the piece. I missed the New York performance that year (miserable flu laid me low), but have attended every performance since and was so impressed with TENET (Ms. Greenleaf’s vocal ensemble that forms the core of Green Mountain Project), I joined their board of directors. Here’s what I had to say about their recording of the 1610 Vespers. You can contribute to the Kickstarter campaign here and, depending on how much you pledge, get premium seats and CDs of performances of the 1610 and 1640 Vespers. The Green Mountain Project Vespers typically sell out, so by pledging $30 or more, you guarantee yourself a seat. Why take the word of a board member? Read what Allan Kozinn of the New York Times had to say about last year’s 1640 Vespers. You can learn more about the Green Mountain Project here. In 17th-century Italy, vespers (the chief evening service of the Office, the daily cycle of prayer) were celebrated with lavish music on special feasts. A vespers service contains an introit, five psalms that are framed by chant antiphons, a hymn and the Magnificat. Those are the basics. What composers have done with those psalms, hymns and Magnificat has resulted in some of the most thrilling music of the period. 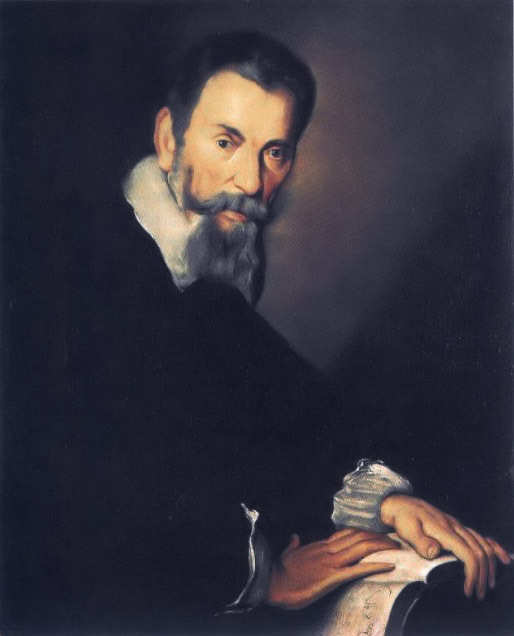 Perhaps the most famous of all Vespers settings is the Vespro della Beata Vergine of Claudio Monteverdi. The Green Mountain Project’s 2010 concert commemorating the 400th anniversary of the publication of Monteverdi’s Vespers was one of the finest performances of the work I’ve ever heard. 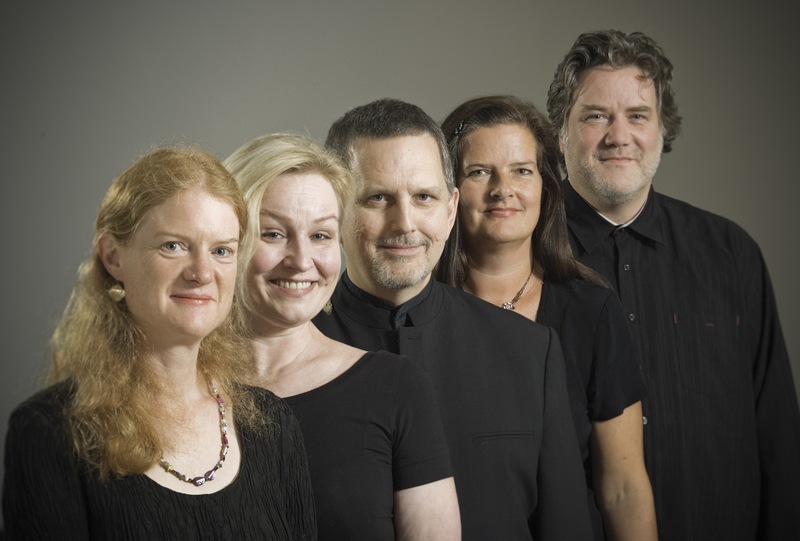 The Green Mountain Project is a consortium of some of the finest performers on the early music scene and is anchored by Tenet, the excellent New York-based vocal ensemble. 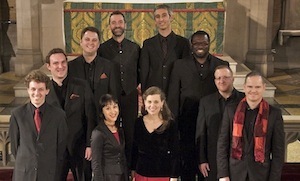 Last January the group again presented the 1610 Vespers and released a recording of the 2010 performance. You can buy this marvelous recording at the Tenet website. Here’s what I wrote about it last year. The 1610 Vespers are on hiatus this year, but on January 3rd, 4th (NY) and 7th (MA) the Green Mountain Project will present A Grand Festive Vespers in Venice, c. 1640. As much as I adore the 1610 Vespers, this new program has me very excited. 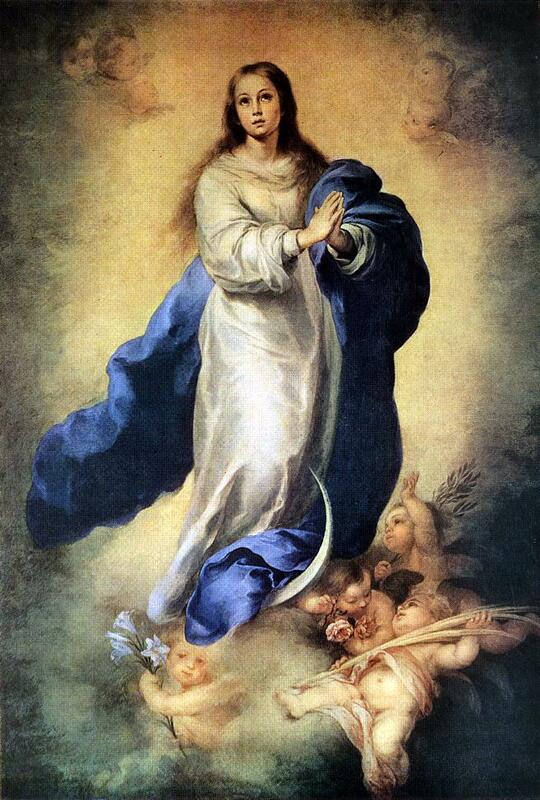 Music Director Scott Metcalfe and Artistic Director Jolle Greenleaf have created a Marian Vespers for the Feast of the Conception of the Blessed Virgin, based on the 1610 model. Monteverdi won’t be left by the wayside though, music from his spectacular collection of sacred works Selva morale e spirituale (published 1640/41) will be featured. Fans of the 1610 Vespers will also get to hear his setting of the hymn Ave maris stella. I’m also very excited about the other music on the program too. The Venetian master Giovanni Gabrieli (c. 1555 – 1612) and Milanese composer-nun Chiara Margarita Cozzolani (1602 – c.1676) will also be featured. The inclusion of Gabrieli and Cozzolani is particularly thrilling for me. 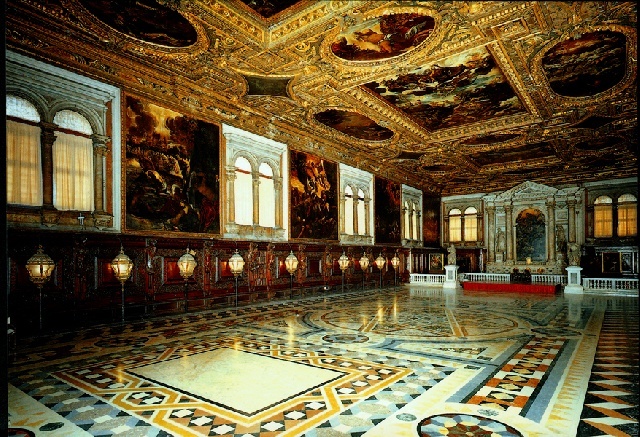 One of my greatest musical memories was hearing Gabrieli’s music at the Scuola Grande di San Rocco in Venice. Surrounded by Tintoretto paintings we were bathed in Gabrieli’s brilliant polychoral writing. Cozzolani may be the hidden treasure on the program. Her story is remarkable and her music sublime (Robert Kendrick’s excellent essay is a good place to learn more about her). For years I’ve been grabbing any Cozzolani recordings I could find and, thankfully her discography has grown over the years. Who knows? Maybe there’s a Cozzolani Vespers yet to happen. 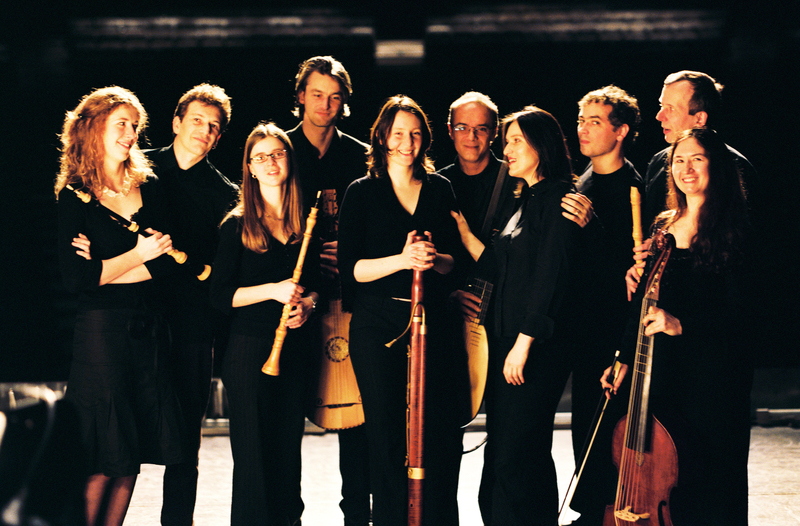 Monteverdi, Gabrieli, Cozzolani and the Green Mountain Project. This one is going to be a winner. Tickets for all the Green Mountain Project concerts are available on their website. Here are some highlights of the 2011 performance of the 1610 Vespro della Beata Vergine. There should be more of a hubbub about the Victoria anniversary year. 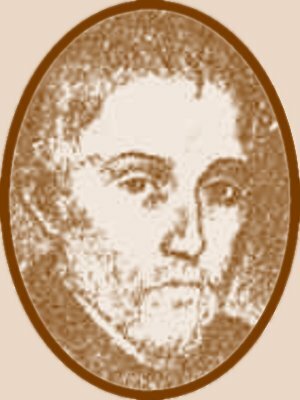 As a matter of fact, you might not have even known that 2011 is the 400th anniversary of the death of Tomás Luis da Victoria, the finest of all Spanish composers. It’s an interesting coincidence that Victoria (1548 – 1611) was born in Ávila, the hometown of St. Teresa (1515 – 1582), the great Christian mystic. Victoria’s music has a spiritual intensity that puts him in a unique place and to my mind only Bach, Messiaen and John Coltrane achieve similar results. For me, Victoria sits comfortably in the company of St. Teresa. 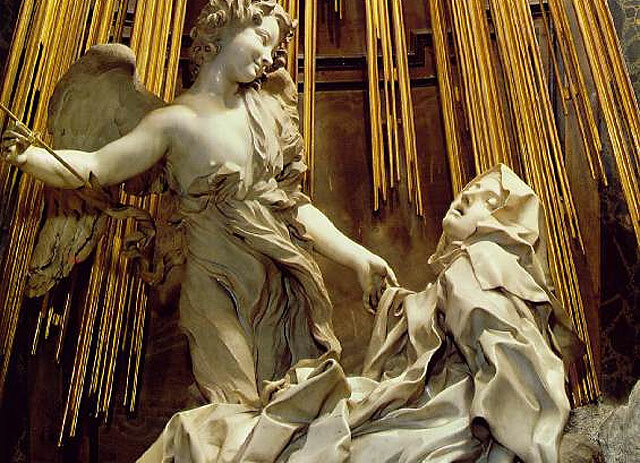 Bernini's "The Ecstasy of Saint Teresa"
And with El Greco too. A contemporary of Victoria (El Greco’s dates are 1541 – 1614), his paintings capture in oils and canvas what Victoria’s does with music. 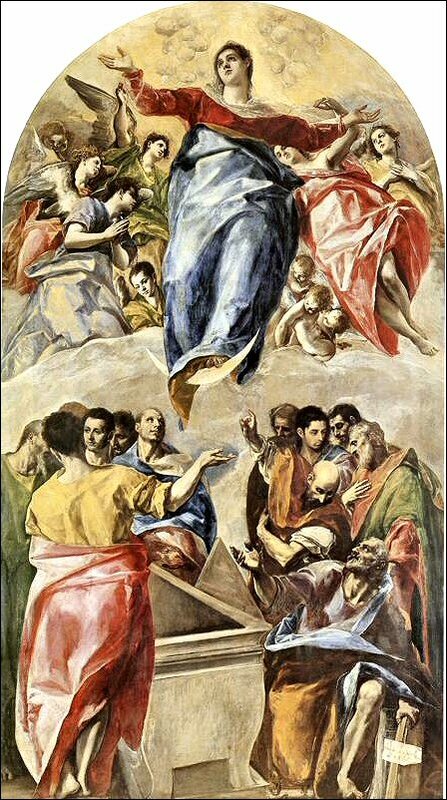 El Greco's "Assumption of the Virgin"
I hear Victoria’s Marian music with its bright, heaven-bound, lighter-than-air qualities and my brain references El Greco’s work. Both masters have a straight-to-the-heart, take-no-prisoners appeal that leaves no middle ground. Listen to the Victoria Requiem or Tenebrae Responses and El Greco’s dark, pained skies and suffering Saints come to mind. 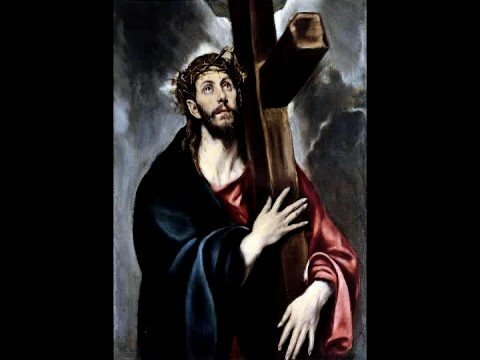 El Greco's "Christ Carrying the Cross"
I first heard Victoria during a Good Friday service at St. Ignatius of Antioch Episcopal Church in NY about 20 years ago. The choir was singing his Popule meus during the veneration of the cross. It’s one of the pieces Victoria included it in a massive publication called Officium Hebdomadae Sanctae which includes nine Lessons from the Lamentations of Jeremiah the Prophet, hymns, settings of the Passion and other music. Published in Rome in 1585, it is the most complete collection of music for Holy Week ever created. Victoria’s Lamentations of Jeremiah for Maundy Thursday are going to be sung by TENET, the superb vocal ensemble on March 19th at that very St. Ignatius of Antioch Church where I had my Victoria epiphany. This is going to be an outstanding program because in addition to Victoria, TENET is singing works by Cristobal de Morales (c. 1500 –1553), Francisco Guerrero (1528-1599) and a selection from the Llibre Vermell de Montserrat (13th c.). If you don’t know the music of the Spanish Siglos de Oro, you are in for a revelation. Morales was the most important Spanish composer before Victoria and Guerrero always surprises, a composer skilled in both sacred and secular music. Tickets are available from TENET and can also be purchased the night of the concert. Past experience with TENET concerts means you would do well to order now, St. Ignatius fills up rather quickly. 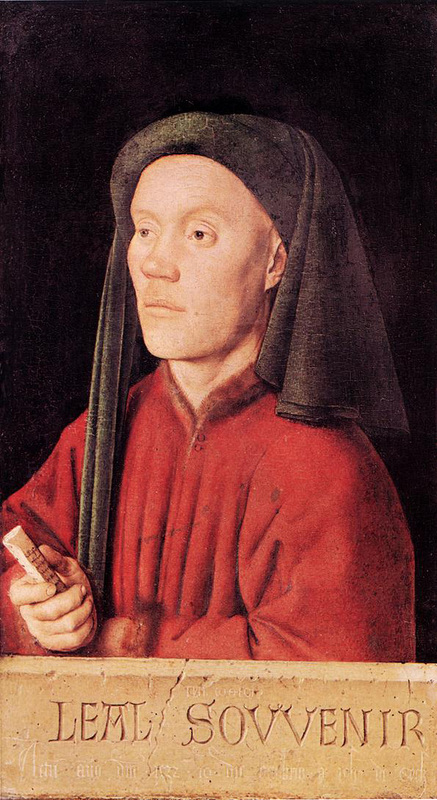 Portrait of Tymotheos, (perhaps Gille Binchois) by Jan Van Eyck (c.1432). I’m always excited when the excellent vocal ensemble TENET has an upcoming concert. Their concerts have that elusive mix of brilliant programming wed to stunning artistry. I’ve been knocked out by this ensemble since the first time I heard them and right now I think they are the best mixed voice ensemble in town. Kudos to artistic director Jolle Greenleaf for shaping such an ensemble and having such a good nose for repertoire. On February 12th the group will sing a program of elegies and homages spanning the 15th to 20th centuries. What makes this really enticing is the mix of repertoire and the way the repertoire relates: a motet by Binchois sets the table for Ockeghem’s Mort tu as navrè de ton dart, a work that mourns the death of Binchois. Ockeghem then becomes the subject of Josquin Des Prez’s memorial Nymphes des bois. The clever game of funereal tag continues with music by Clemens non Papa (how I love that name! ), Jacobus Vaet, Thomas Tallis and William Byrd — and that’s just the Renaissance music! The second half of the program serves up brilliant 19th and 20th century English choral homages by Parry, Stanford, Vaughan Williams and Howells. If you give a fig about beautiful choral music you are going to love these works. TENET is the core group at the heart of those spectacular Green Mountain Project Monteverdi Vespers performances we’ve been treated to for the past two years, so this is going to be one of the year’s best. John Scott, Director of Music at Saint Thomas Church, is the guest conductor and if you know anything of the repertoire they sing at St. Thomas, you know Scott has this music in his blood. You can order tickets for this and other TENET concerts (they have a Spanish Renaissance program and Bach and His Predecessors concert on the horizon) at their website. One more thing. TENET’s concerts are held at St. Ignatius of Antioch Episcopal Church, one of the city’s most beautiful churches and one of my very favorite places to hear this music. The church is bound to fill up quickly, so I suggest getting your tickets ASAP. Buxtehude won’t be on the February 12th program, but here’s TENET in his heart-stopping Jesu, meines Lebens Leben. 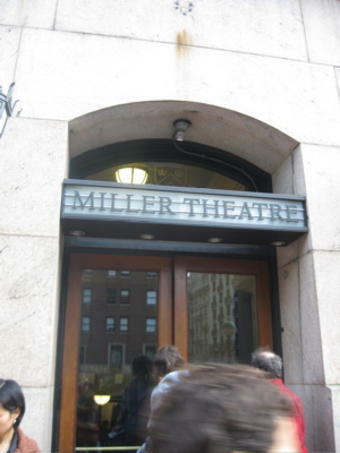 The upcoming season at the Miller Theatre at Columbia University has some choice early music concerts. I can’t wait to hear Stile Antico, New York Polyphony, Sequentia and Le Poème Harmonique. The Bach and the Baroque series looks pretty hot too – TENET is a group that more audiences need to know and they have selected some fantastic repertoire. 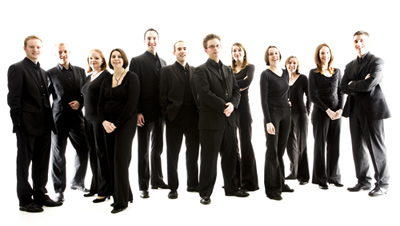 An ensemble of a dozen unaccompanied singers, most still in their twenties and three who are sisters, Stile Antico is revitalizing Renaissance choral music. The group performs without a conductor, approaching choral works with the dynamic cohesion of a string quartet. This program focuses on the musical responses of composers faced with their own mortality, featuring swansongs and memorials by such masters as Lassus, Dufay, des Prez, and Byrd. 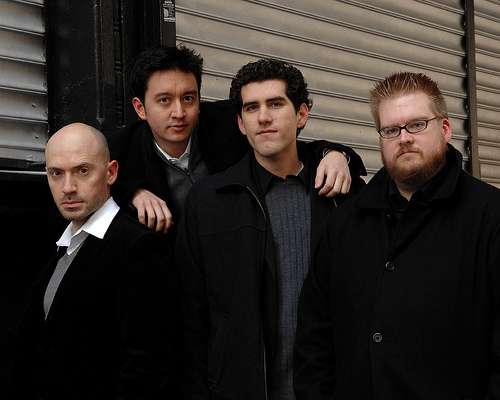 New York Polyphony, rising stars on the early music scene, has been likened to Anonymous 4 for their impeccable ensemble and wide-ranging programming. They perform Flemish and Tudor music for men’s voices, bringing a unique richness to selections by Ockeghem, Brumel, Dunstable, and Taverner, including excerpts from their new album, Tudor City. In the 12th century, the Cathedral of Notre Dame in Paris was far more than a tourist mecca. It was an entire city unto itself, with a private port on the Seine and its own schools, laws, and social life. In this passionately performed, meticulously researched program, Benjamin Bagby and his acclaimed medieval ensemble Sequentia bring that bygone era to life, suffusing centuries-old music with striking immediacy. The intensely spiritual, passionate music of Spanish composer Tomás Luis de Victoria has moved generations of listeners. The Tallis Scholars return to the series with a program celebrating the 400th anniversary of Victoria’s death, focusing on his grandest choral works, including the composer’s crowning achievement: the monumental Requiem. 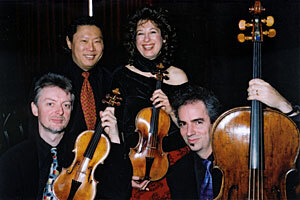 One of the most respected period instrument ensembles in the world, REBEL has been praised by The Boston Globe as “vital…dashing…with performances that lacked nothing in inwardness, charm, or brilliance.” Antonio Vivaldi’s concerti for two solo instruments inspired some of Bach’s most brilliant music. Rebel explores the fascinating connection between the two composers in a program of double concerti for strings and harpsichords. 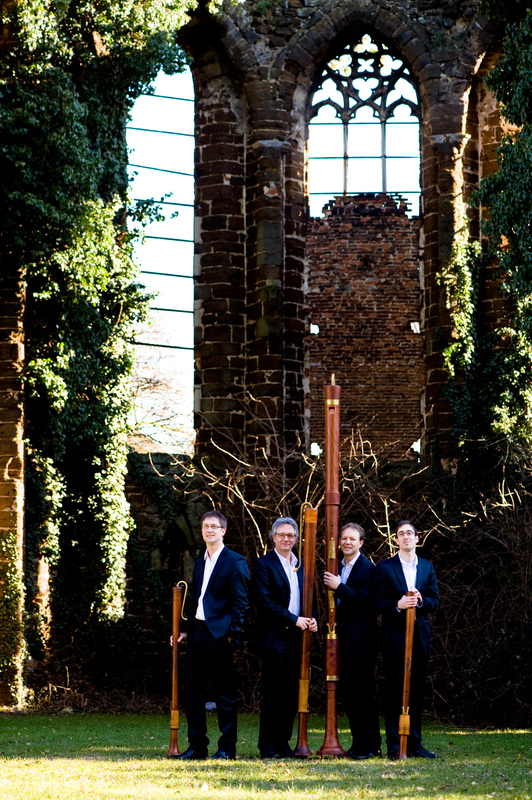 The delightful and entertaining Flanders Recorder Quartet has set out to right what they consider Bach’s sole shortcoming: his small output for recorder. The ensemble, whose delicate sound has been likened to Baroque organ, arranges works for keyboard and other instruments in this program, featuring Bach’s lively Italianate concerti, inventive preludes and fugues, beautifully expressive chorales, and monumental passacaglie. Bach revolutionized German music, but like all great composers, he had his forbearers, such as Heinrich Schütz and Dieterich Buxtehude. The “sensational” new ensemble TENET joins forces with Spiritus Collective to perform festive German Baroque works for voice, strings, and brass, culminating in Bach’s brilliant early motet Jesu, meine Freude. I can never get enough of the sacred music of Claudio Monteverdi. 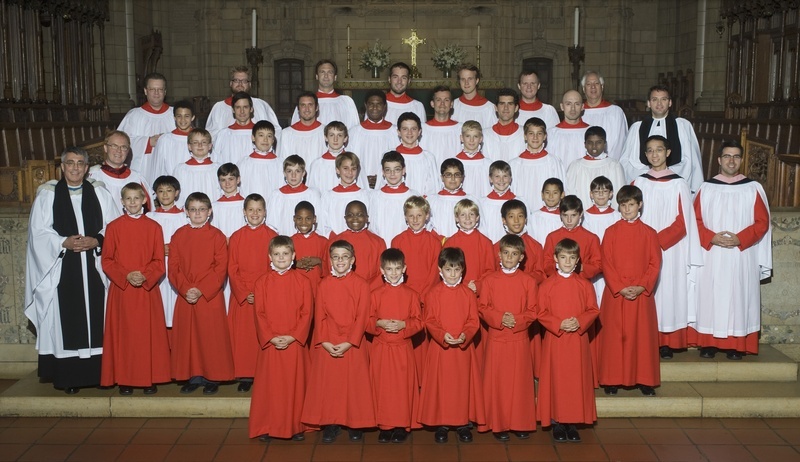 Last week I heard the Saint Thomas Choir of Men and Boys sing Monteverdi’s Messa da capella and look forward to the same choir singing the Vespro della beata Vergine on March 19th. Another splendid opportunity to hear some of Monteverdi’s spectacular sacred music is being served up by Tenet, a group of some of New York’s finest singers and instrumentalists, on February 13th at Saint Ignatius of Antioch Episcopal Church. 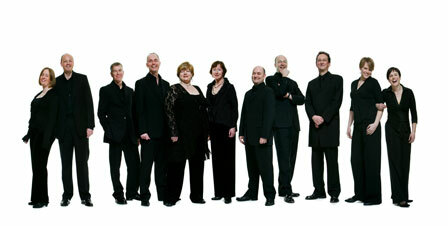 Tenet will be performing selections from Monteverdi’s epochal Selva morale e spirituale. If you don’t know this music your life has been all the poorer. In 1640 or so, Monteverdi compiled a massive collection of sacred works that he composed during his three decade tenure as maestro di cappella at San Marco in Venice. The collection was published in 1641 in Venice in ten partbooks containing no fewer than 37 works for various groups of voices and instruments. There are virtuoso solo motets, concertante psalms and polyphonic mass movements composed in the old style. This was the last collection of works published in Monteverdi’s lifetime and no other composer in 1640 could dip into such a deep bag of musical magic tricks. I don’t know what Tenet has scheduled for the concert but if you love Monteverdi’s madrigals or Vespro della beata Vergine, you are going to be blown away by the Selva.